This car charger is designed for use with any Motorola TLKR series T5 or T7 two-way radio system. 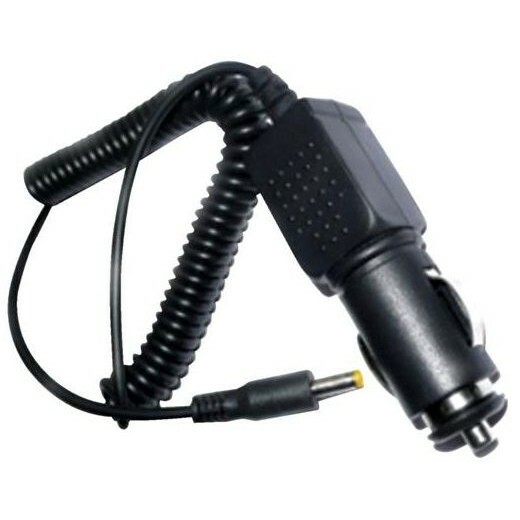 Very easy to use, it connects to any standard car charging/lighter port to recharge your radio handsets quickly and conveniently. A genuine Motorola accessory, the charger is both reliable and compatible, providing you with the convenience of being able to keep your radios charged whenever you're on the move. It also features a sturdy design with a durable cable that is most unlikely to get tangled up during storage. This charging cable is backed by a one-year warranty.